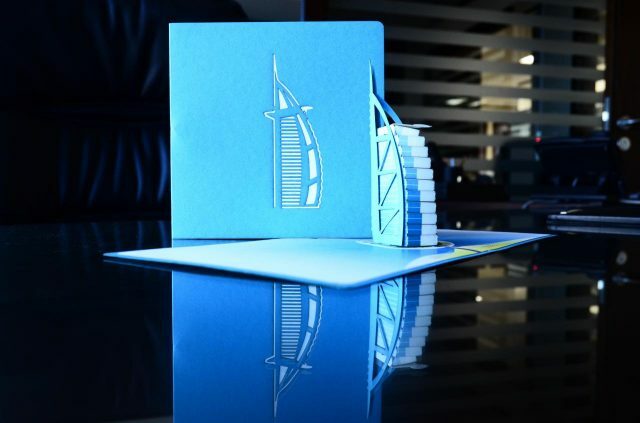 3D Greeting Cards in Dubai from SAY Art Studio. 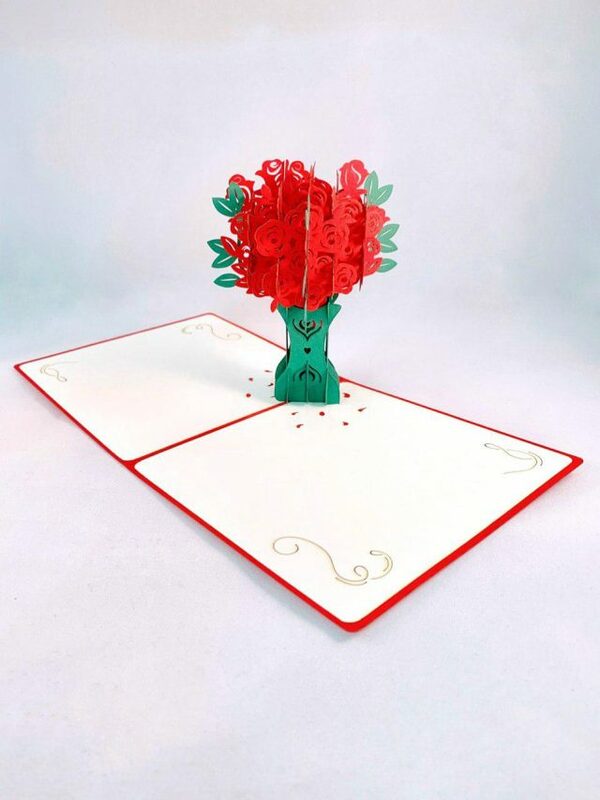 Variety of hand-made greeting cards designed by our professional team, made of quality paper! 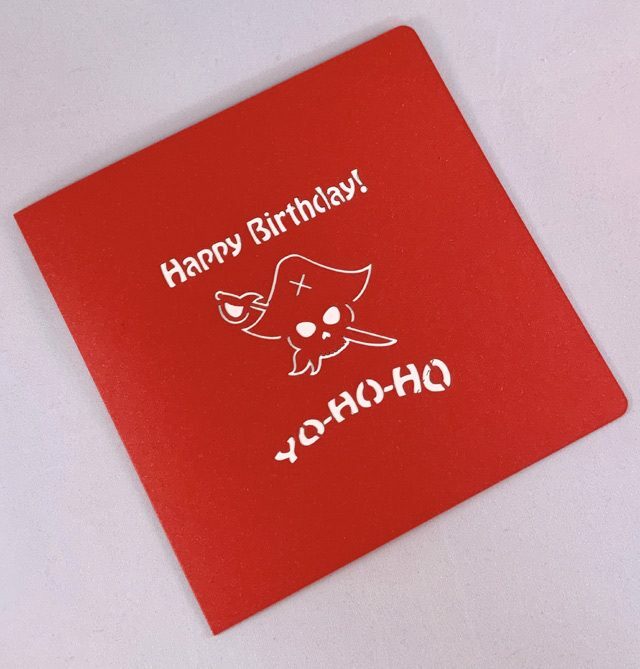 Customize your order with custom colors, shapes, and greetings! 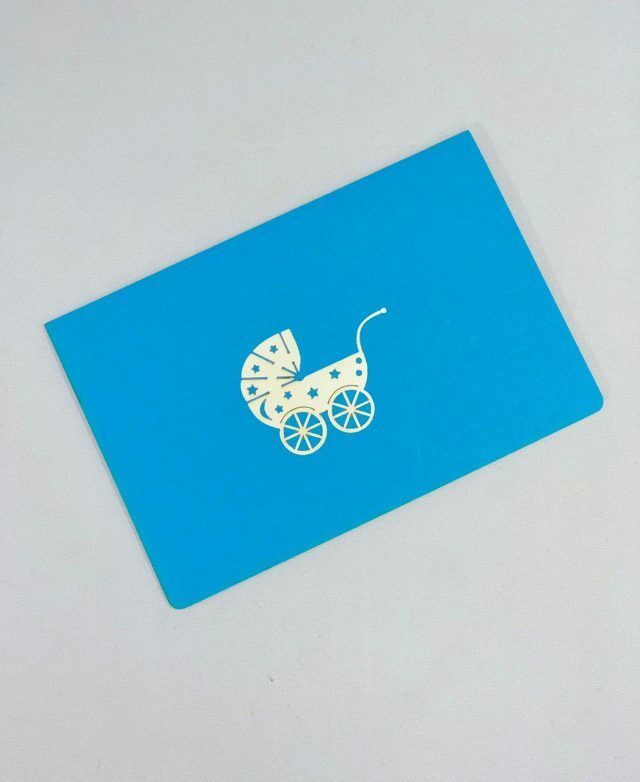 We offer you a wide choice of handmade greeting cards on Say.ae! 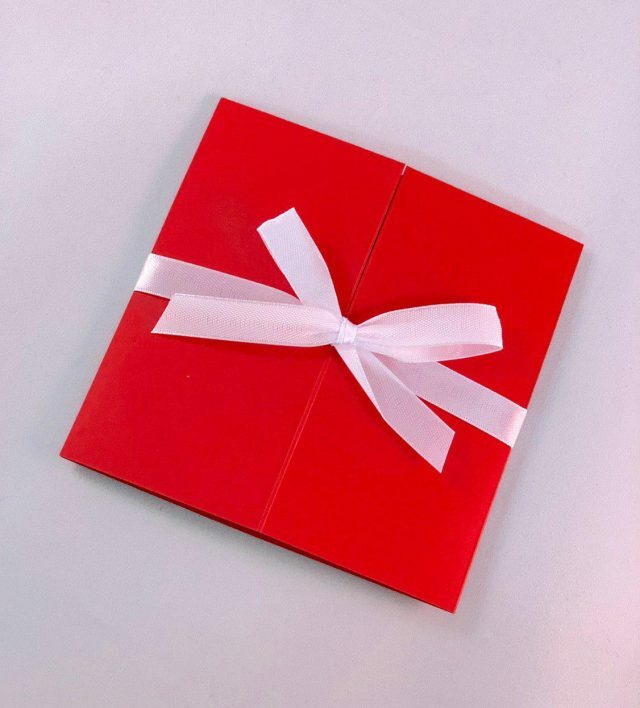 If you cannot decide which gift to present, a popup card is definitely a good choice! 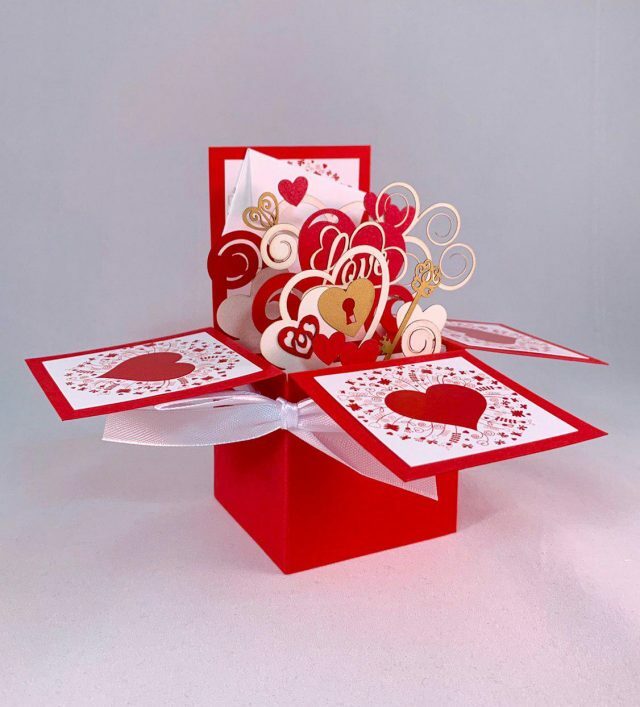 Our website provides a huge spectrum of splendid and creatively different greeting cards to buy, which are undoubtedly the best ones all over the UAE. 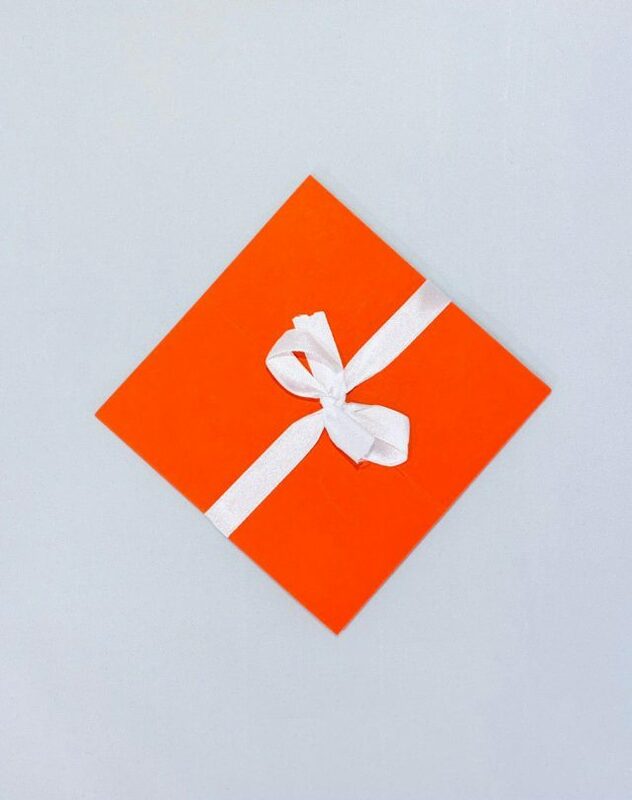 Our professionals try their hardest in order to create such a perfect gift for those who appreciate creativity, simplicity and preciosity. 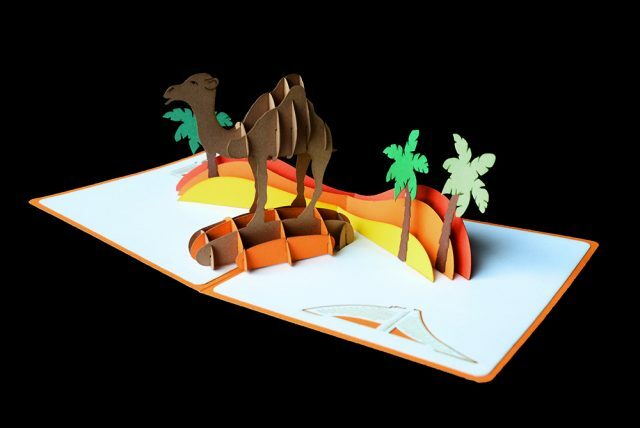 Say.ae is a website of our UAE-based art studio, a startup specializing in hand-made 3D pop-up cards. Based off the principle of being truly different, we are proud to create classy inimitable postals for our clients! 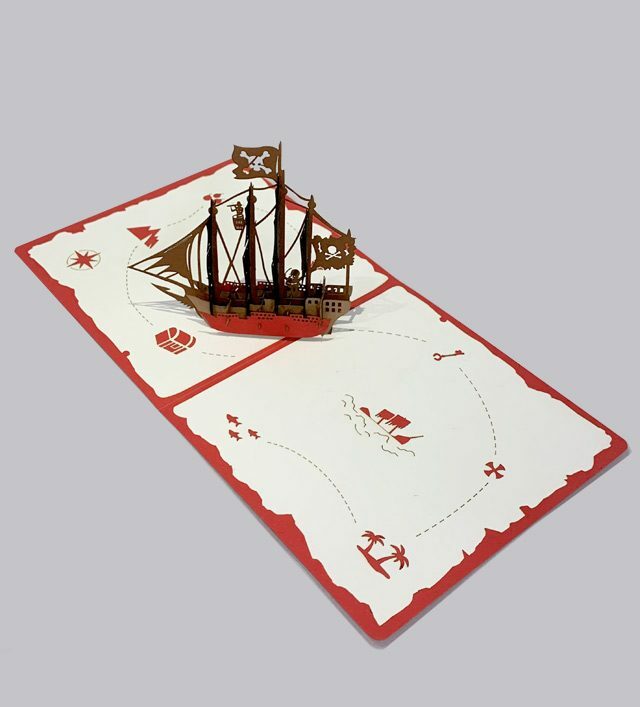 We can create a Popup Card in accordance with your own design! 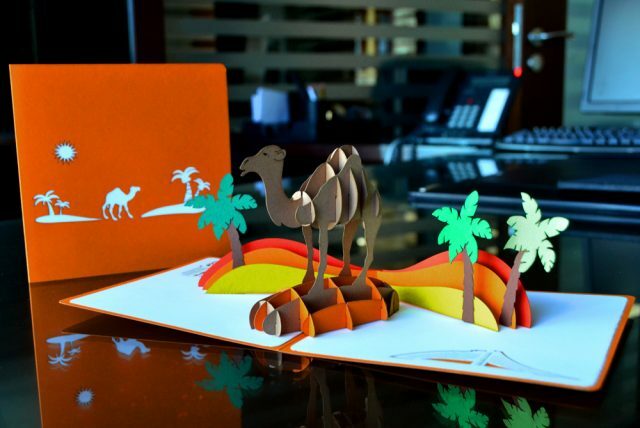 We are creating custom card designs for our clients not only in Dubai or Abu Dhabi, but all over the globe. Once you make the design, be sure, that we will turn it into reality. Our art studio is always at your service. Moreover, we are working with very intricate folding and gluing techniques. 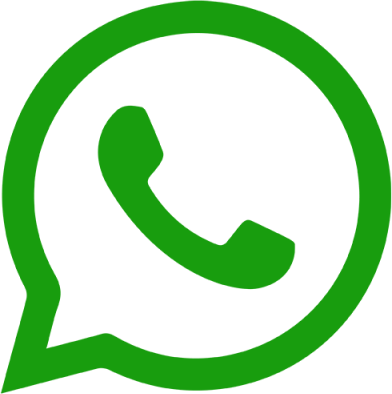 Thus, it gives vast opportunities to create the pop card exactly according to your request. Furthermore, Say.ae provides you with an opportunity to be the author of your greeting postcard in full. Being a design creator, you may keep track of the pattern, choosing shape, color, text, cover art, or even choose a 3D card sample. 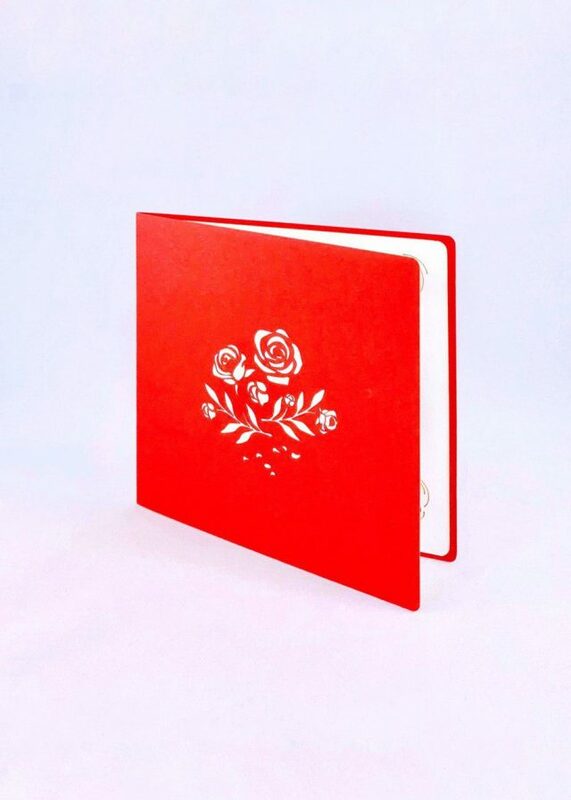 It is common knowledge, that we use the materials of the highest quality, the printing is always eco-friendly as well. 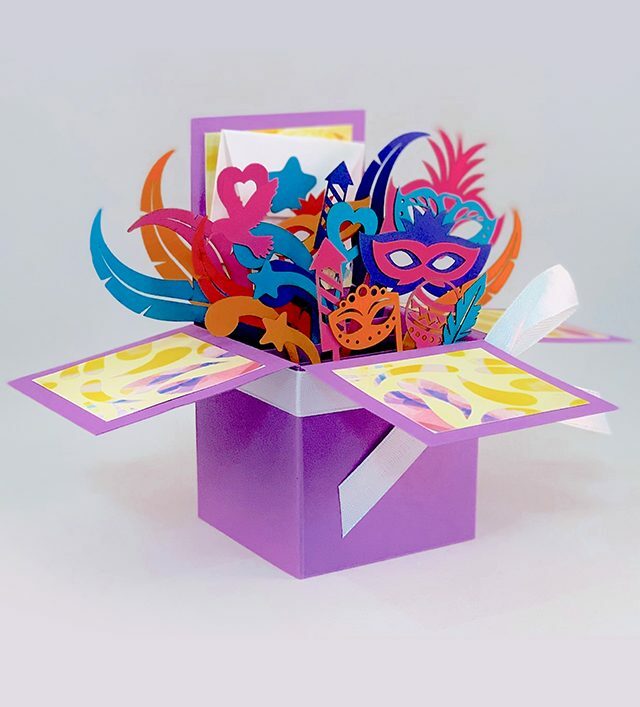 The more events you have, the more greeting cards you need! 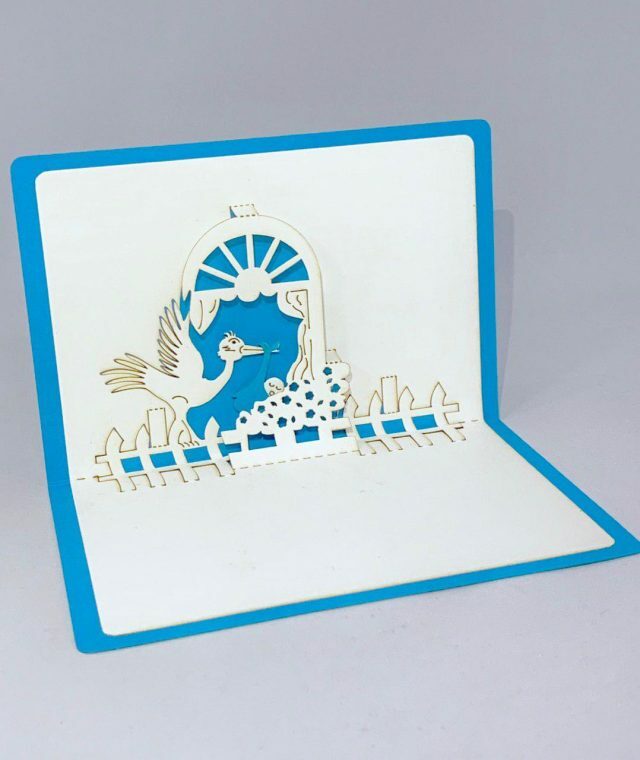 It is so easy to make somebody’s day with presenting our handmade greeting card. Just lend variety to your life and buy a wonderful one on Say.ae! There are so many holidays and occasions when it really comes to help. 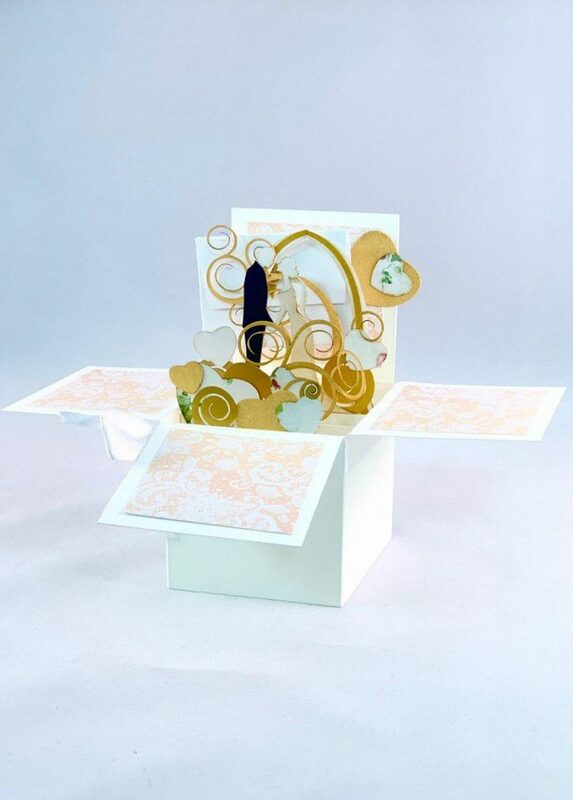 Wedding invitations, birthday greetings are just simple examples when to send a unique postcard is the best choice. It goes without saying, that a postcard should leave a lasting impression. 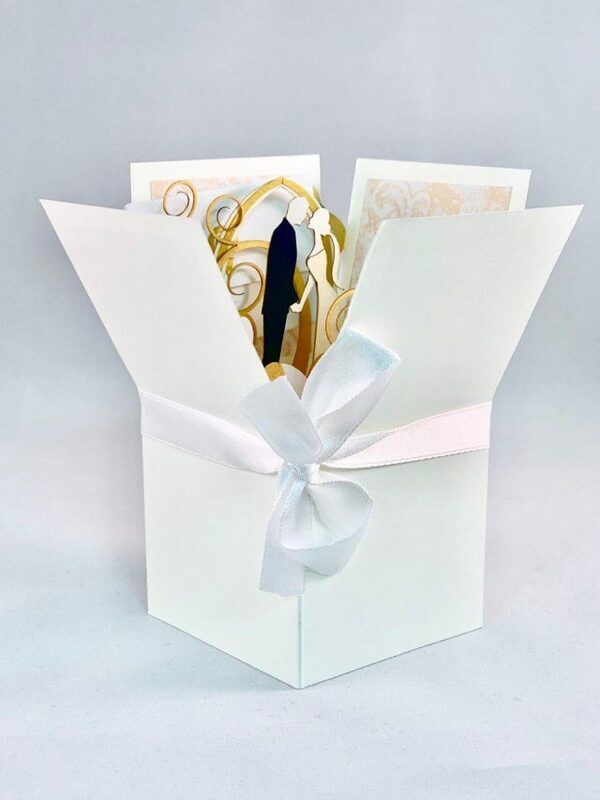 Thus, it becomes a top choice for greetings and personalized invitations. 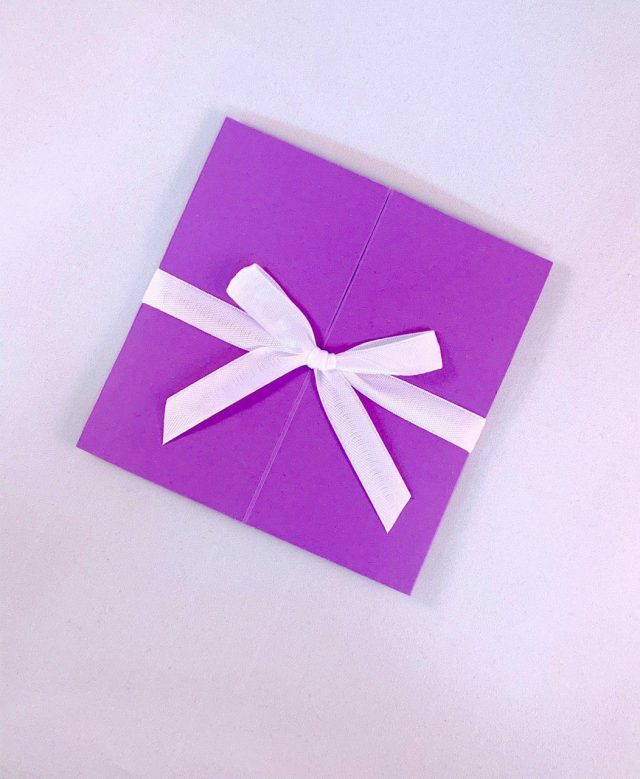 Choosing from a great range of designs, from Christmas party invites to anniversary invitations, you may find the one that perfectly suits you. You can even order your own fully customizable postal just choosing one of the pattern and our professionals will bring your idea into live. What is more, a postcard is considered to be the perfect chance to write something meaningful, inspiring, or funny. Wish your loved ones many years of happy surprises and new adventures, reminding them that this is a type of gift they can enjoy every day. 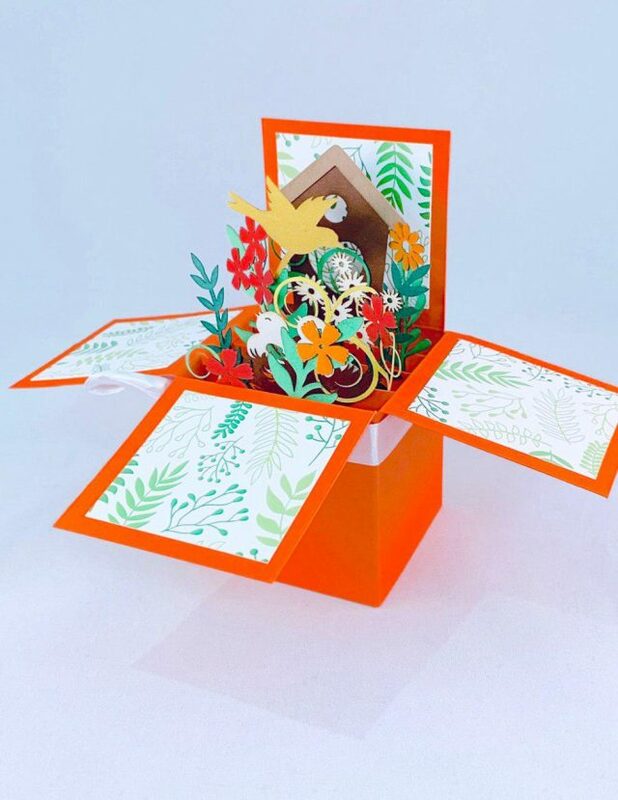 So, we are glad to offer you unique popup cards, which are the best presents for an abundance of special events in your life.